It might seem unlikely to some, but among Walmart’s sprawling aisles and huge US footprint, there are some wonderful food finds to be had. If you shop smartly at Walmart you can put together a cart that’s healthy, delicious and yes – affordable. So if you find yourself asking, “what’s good at Walmart?” let us point you in the right direction. Each of these products is an essential purchase in our book. This ground beef substitute from Gardein can be found in the freezer aisle. It’s one of the best products from Gardein, healthy and affordable, and very very flexible in a variety of dishes. 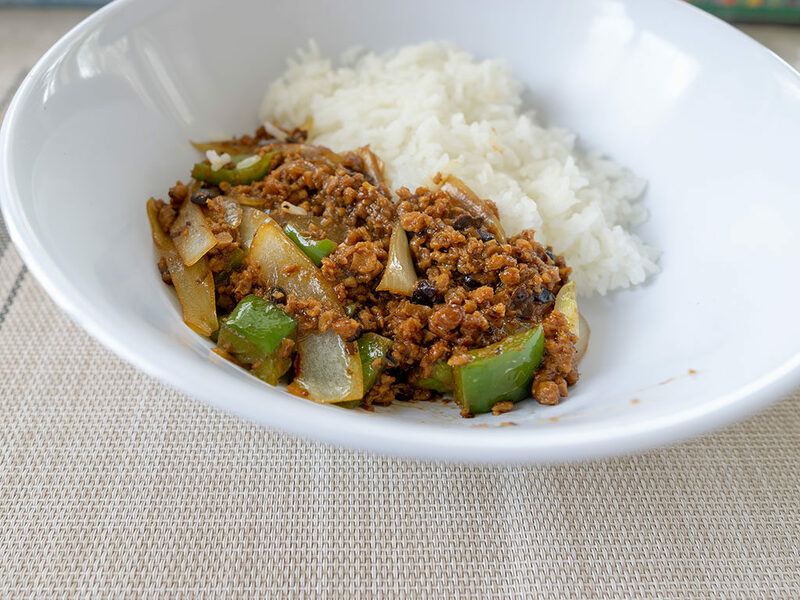 You can this exactly as you would ground beef, and it cooks admirably under high heat. We use it in everything from Italian to Mexican dishes and more interesting creations like the Chinese black bean sauce dish pictured above. Some might furrow their brow at buying fish from a huge grocery chain, but these frozen mahi-mahi fillets are of great quality. With just 24 hours in the fridge to slowly defrost, you can always have a healthy meal protein on hand. 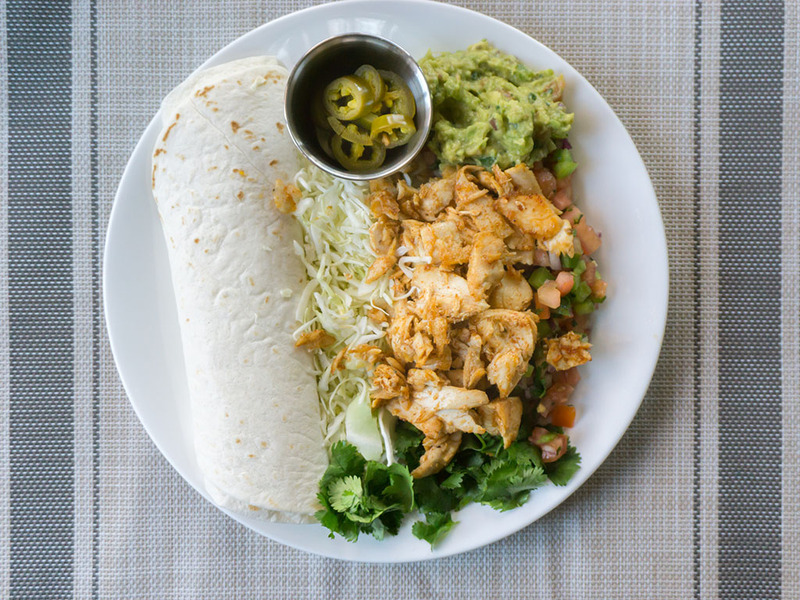 Mahi-mahi is a firm and meaty white fish that’s perfect for stir fries, tacos, rich sauces and more. Olive oil can be one of the most beguiling products on grocery store shelves. A lot of what you see, really isn’t genuine, or acceptable quality olive oil. 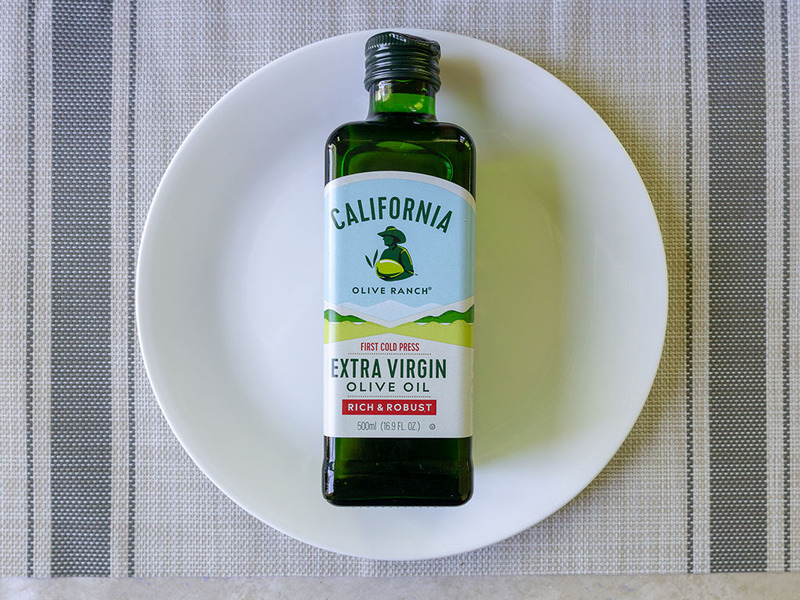 This olive oil however is backed by a stamp of approval from the California Olive Oil Council (COOC). The COOC has stringent standards that oils must meet before receiving their certification – and this is one of them. Walmart actually stocks slightly different inventory around the US, which can make for some intriguing finds. 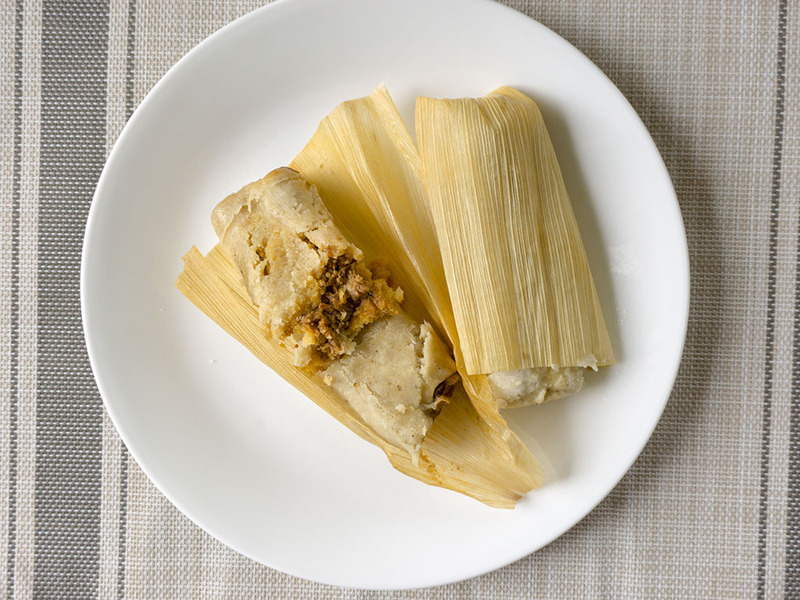 If you live in the Western US you might find these handmade tamales in the freezer aisles. If you do, grab a box, they’re the real deal! 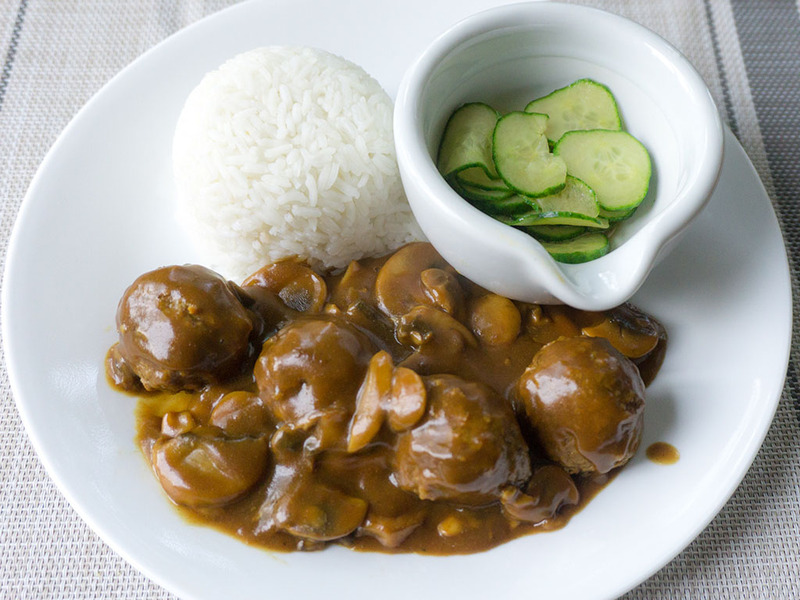 Even meat eaters will love these healthy and affordable meatballs – 100% vegan friendly. Sure they’re great in a rich red pasta but feel free to get creative with them, they work well in a number of powerful sauces like curry and more! As frozen microwavable meals go, this is one of the better ones we’ve tested. 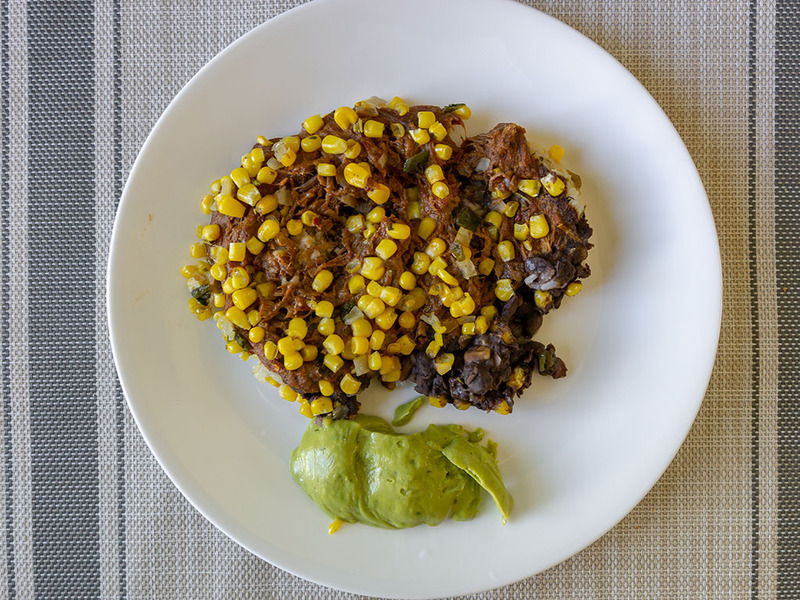 Juicy barbacoa beef is layered over cilantro rise while the whole dish is topped with black beans and a corn salsa; its a zesty, bright and satiating. Sodium is a little on the high side, but the dish is otherwise nutritionally decent – something you can’t say of a lot of frozen meals.